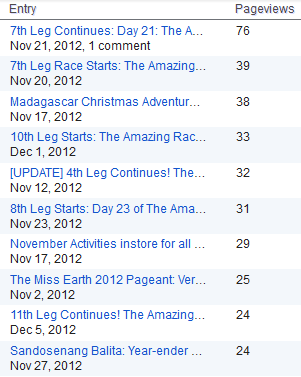 The Top 10 Overall Blog Posts as of December 10, 2012 of 8:06pm (Manila Time). 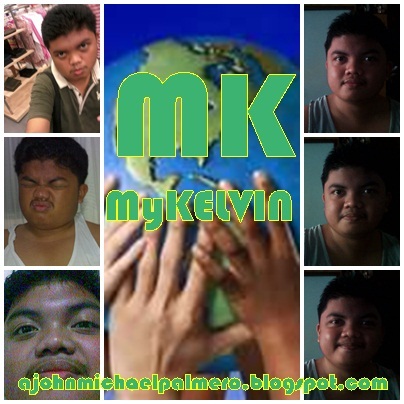 The blog reaches its 1200 views. Please be reminded that on December 31, 2012 at 11:45pm, the Top 10 Overall Blog Posts with the most number of views will be having its exposure one more time on the Loving Me Loving You: The Top 10 Overall Blog Post Year-End Countdown.